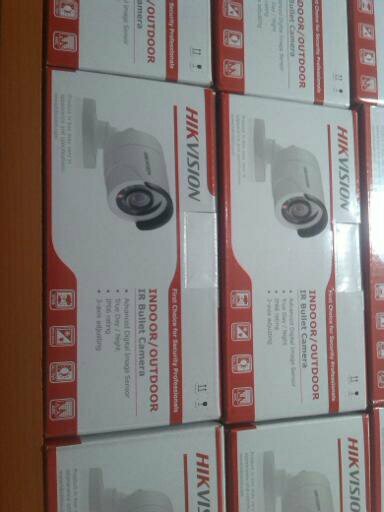 Home surveillance systems in Kenya including CCTV Cameras are getting cheaper. Try and set a budget, and stick to it to avoid spending more than you need to.If you only need a single indoor CCTV camera for a simple job, stick to that. Multiple cameras around a property will pump up the price. And if you really need high resolution images, you will pay a higher price per camera. Be realistic. 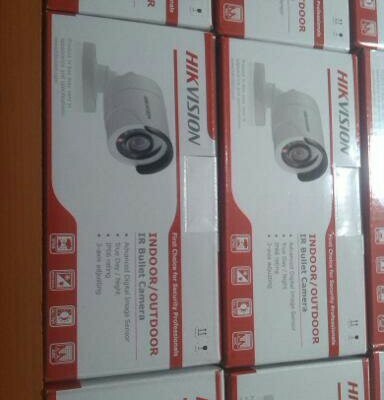 You could get an all-in-one CCTV camera kit with a DVR or NVR from CCTV installation Companies in Nairobi Kenya for a bargain but it’s not going to be the best quality. Don’t get lured into buying old tech or CCTV features you won’t use. Set your budget early on and build around what you can afford. You might be surprised what you can do on a small budget if you’re prepared to learn about cameras and simple networking. Sign up to receive free security system checklist, security tips and Reviews. Outdoor CCTV surveillance cameras are designed to withstand the elements. IP66 housing is rated as waterproof under normal conditions, and will keep dust from your IP or HD camera too. Camera are also rated according to the temperature range they can tolerate.. Is it actually an indoor surveillance camera you want? These won’t be IP66 rated, but an indoor camera may be cheaper and better suit your purpose. CCTV installation companies in Kenya will help you choose between an indoor or outdoor CCTV system that will be dictated by your video target. What do you want to monitor with the CCTV camera? 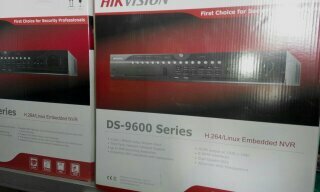 What do you want your CCTV installation Nairobi system to do? You may be able to save on some features, or need to invest a bit more cash. Do you need night-vision features in your home CCTV camera kit? If you want to use video security to protect a property or home, decent CCTV camera with night-vision is really helpful. Also consider how far in the dark you would want to see. Some cameras may be cheaper but the night vision performance is mediocre. Don’t make it easier for burglars at night. A cheap CCTV camera will see next to nothing in low light. 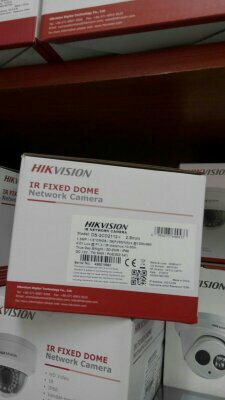 Quality Infra-Red (IR) imaging and good camera sensors in a CCTV system from cctv cameras companies in kenya will let you record decent security footage even at night. IR illumination is no substitute for proper external lights on your target area. Pick a resolution you actually need Resolution matters for home CCTV. Higher resolution IP cameras can capture more details per frame, giving you a better picture. When you are buying a home security camera kit preferably from a CCTV installer in Nairobi, ask yourself: how detailed do you need the surveillance video to be? You may not need the very best CCTV camera sensors for your use. 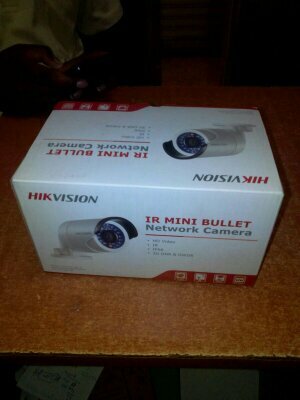 Lower resolution CCTV cameras from cctv cameras companies in kenya at a cheaper price may get the job done. However if you are looking to protect high value items in high crime areas don’t scrimp on camera resolution. Blurry images will not let you identify a criminal or read a number plate. 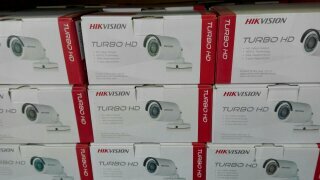 So you bought a great CCTV system for the house from a leading supplier of CCTV surveillance systems in Kenya. How are you actually going to watch the video? Will you use a DVR, NVR or SD storage? 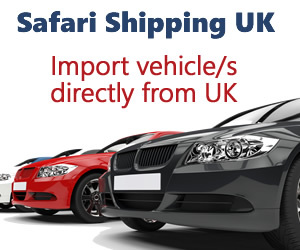 What about subscribing to a CCTV cloud storage provider? How big will your hard drives need to be? How long will you need to store high resolution home CCTV footage for? When buying the best IP camera or HD camera for your home CCTV system, think about connectivity. How are you going to get that great high resolution capture footage to your computer or mobile phone for review? 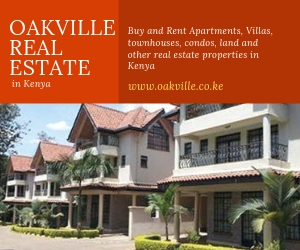 Wireless CCTV cameras in Kenya are easy to install, and easy to setup. 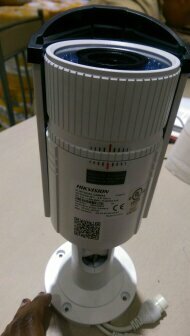 For indoor surveillance, a power supply is all you need.